The Samsung Galaxy S5 has only been available for a couple of weeks and yet we have our first developer (outside of Paypal) who has built-in support for the device’s fingerprint scanner. LastPass, a leader in password management, updated their Android app today to allow you to swipe your finger to authenticate within the app rather than having to type out your full master password. If you have yet to walk through the steps needed to setup the fingerprint scanner on your Galaxy S5, be sure to check out our guide. 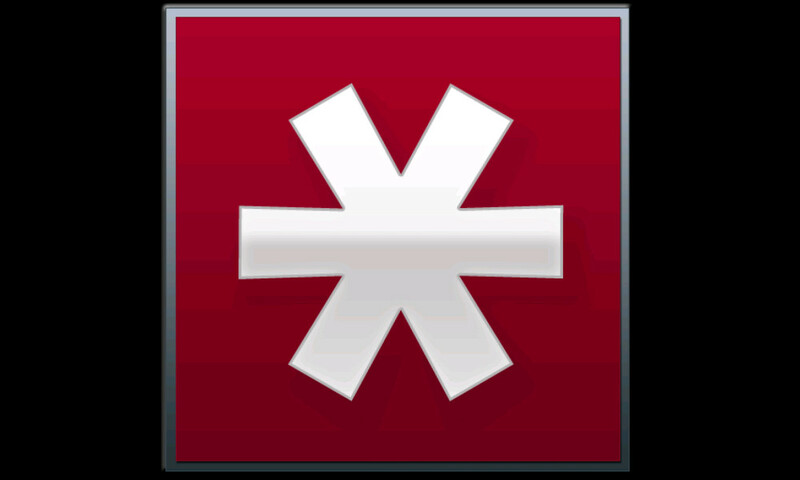 Then think about picking up LastPass to securely sync passwords and form information from browser to smartphone.